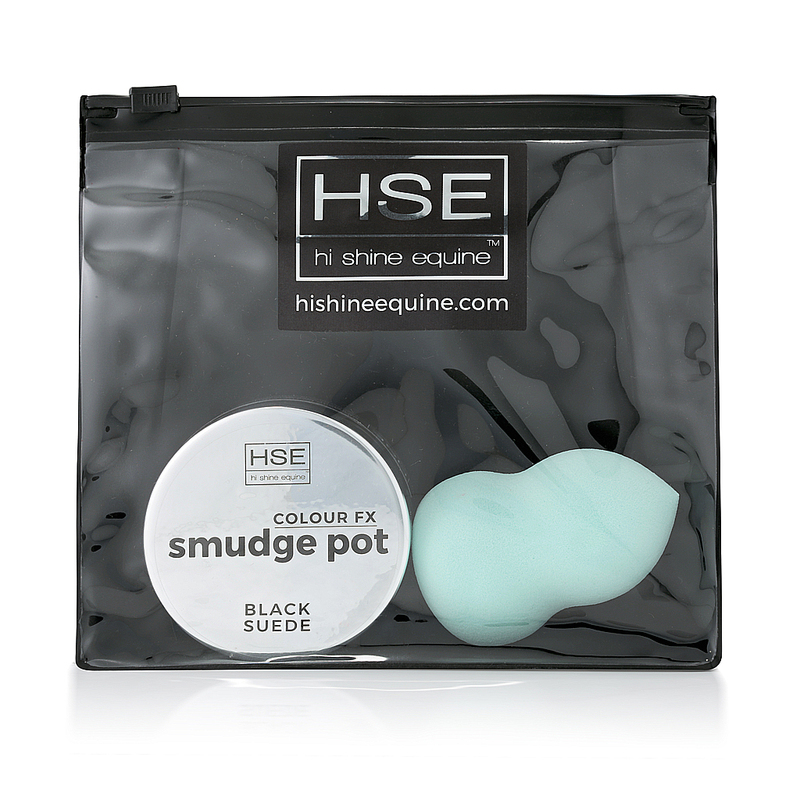 CFX SMUDGE POTS are little pots of velvety, smooth coloured makeup for accentuating the features of your horses face. 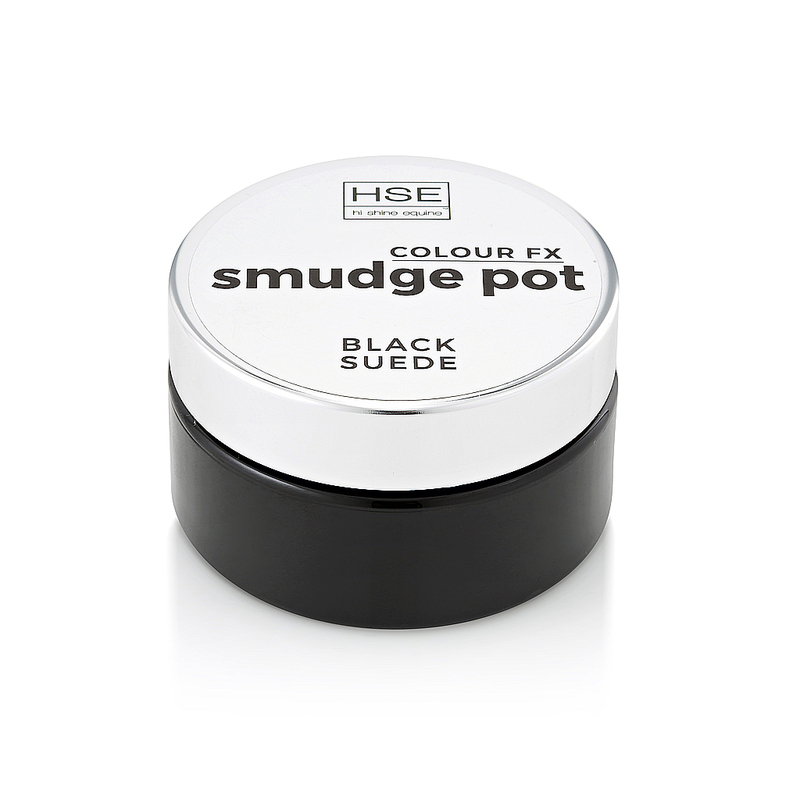 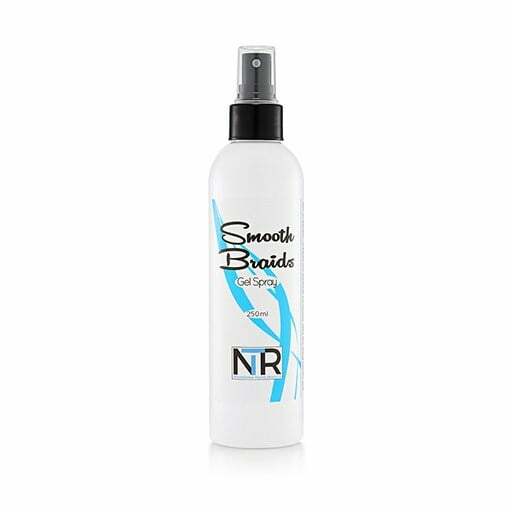 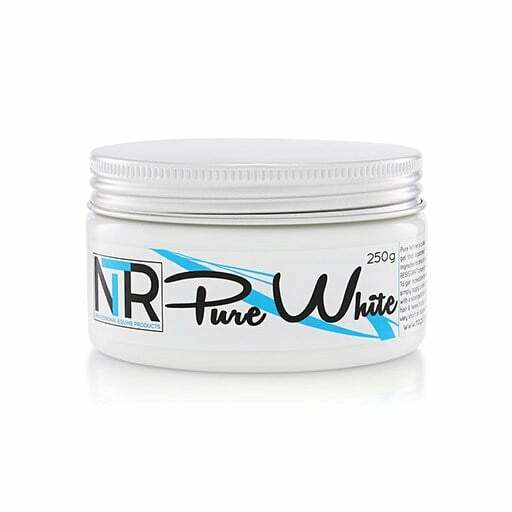 Smudge Pots amazing cosmetic colours provide exceptional coverage over skin & hair, incredible even blendability with no colour streaking or beading, and our exclusive long wear formulation is water, sweat and heat resistant… so rain or shine it wont wash or melt off. 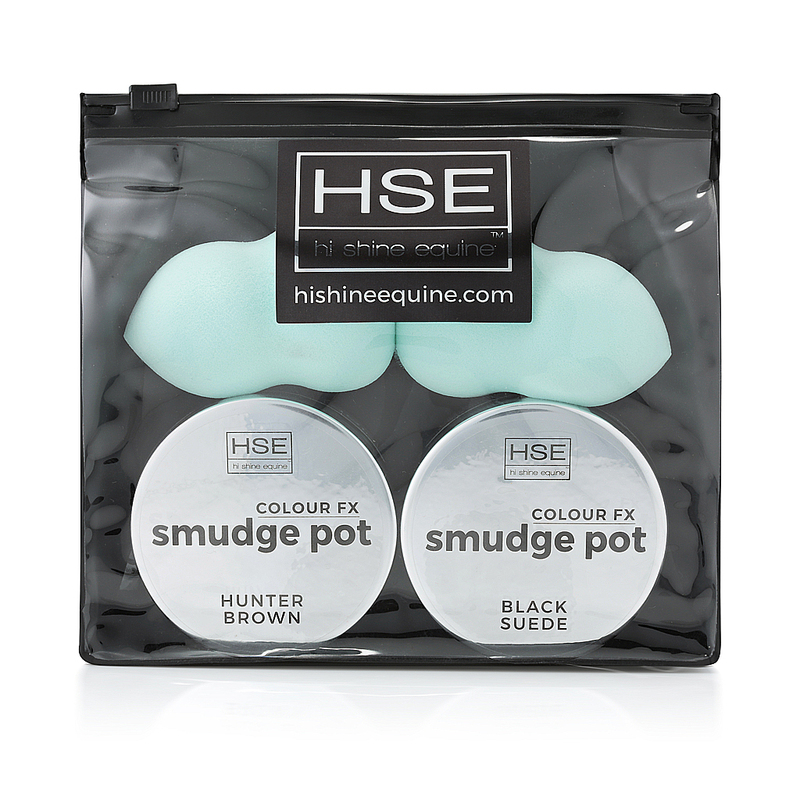 These small but mighty pots will last and last and last, like most of our products they are extremely concentrated so just a little goes a long way making Smudge Pots incredible value for money, and are sold in their own ‘stay clean’ ziplock pouch AND come with a professional blending sponge. 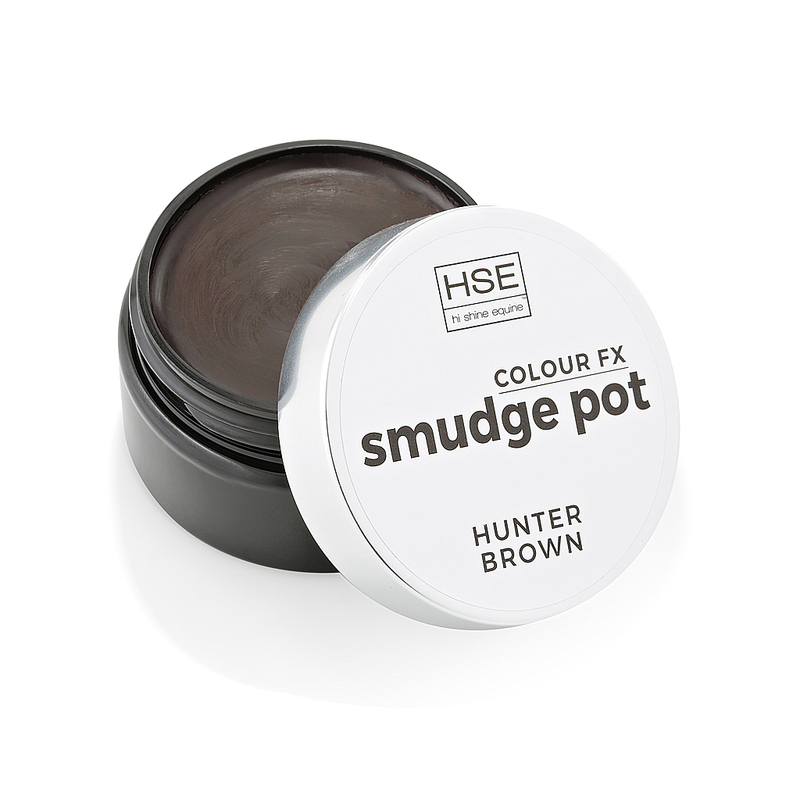 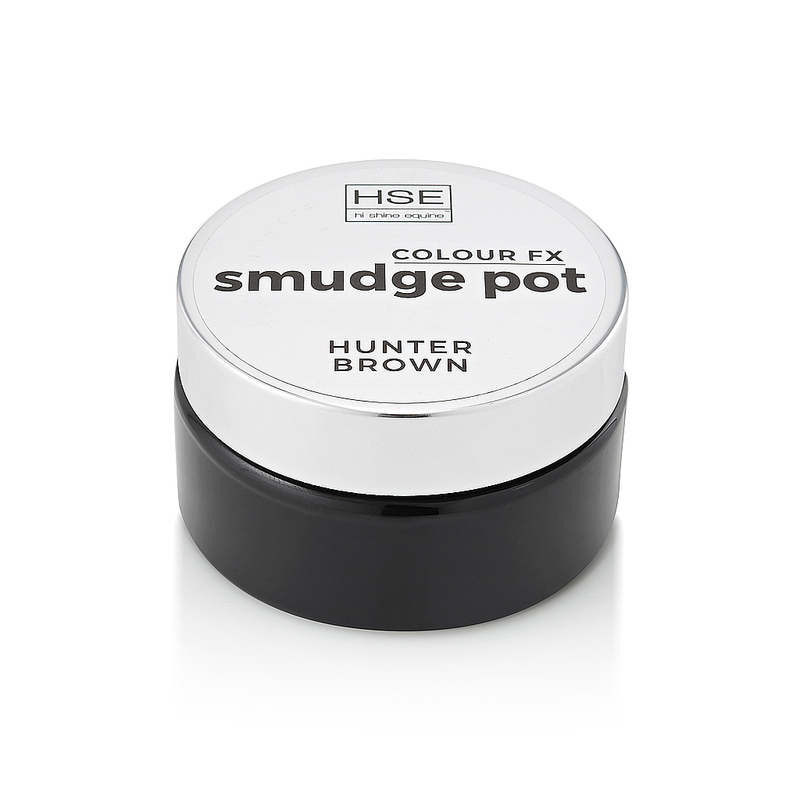 Smudge Pot colour delivers a natural, soft look particularly suited for Hunters and Breeds, and also makes a perfect base for more glamorous looks when a HSE gloss is used over the top. 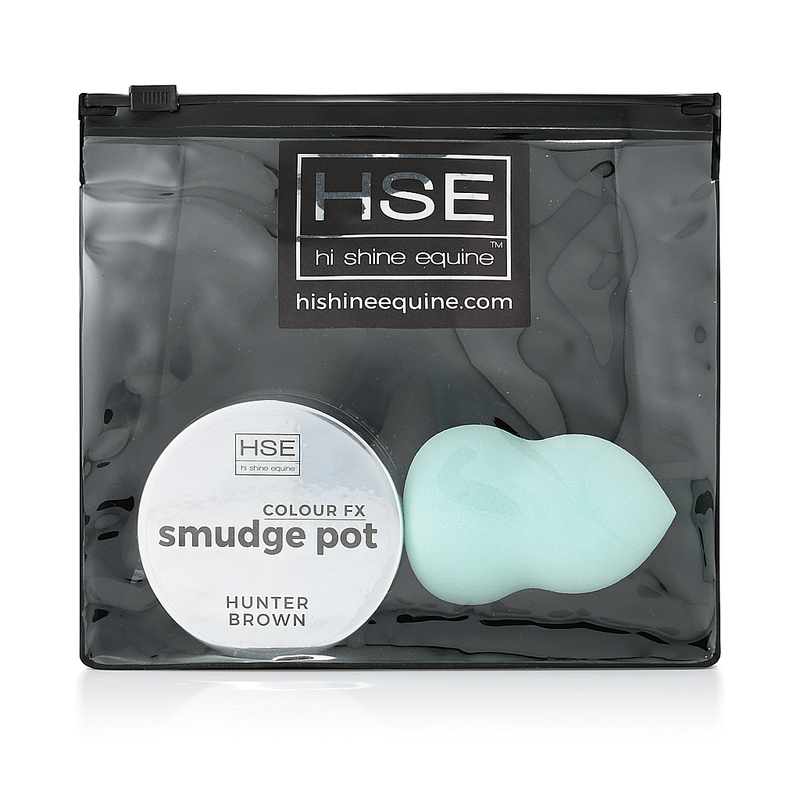 Smudge Pot colour is specifically developed and tested for delicate equine skin, features natural ingredients and is easily removed with a baby wipe or damp soft cloth. Time for a little smudging!